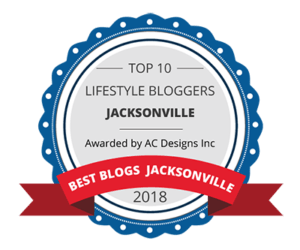 Today will be a busy, but fun day and I wanted to take a quick moment to share a super fun guide to Jacksonville Bloggers recently published by AC Designs. 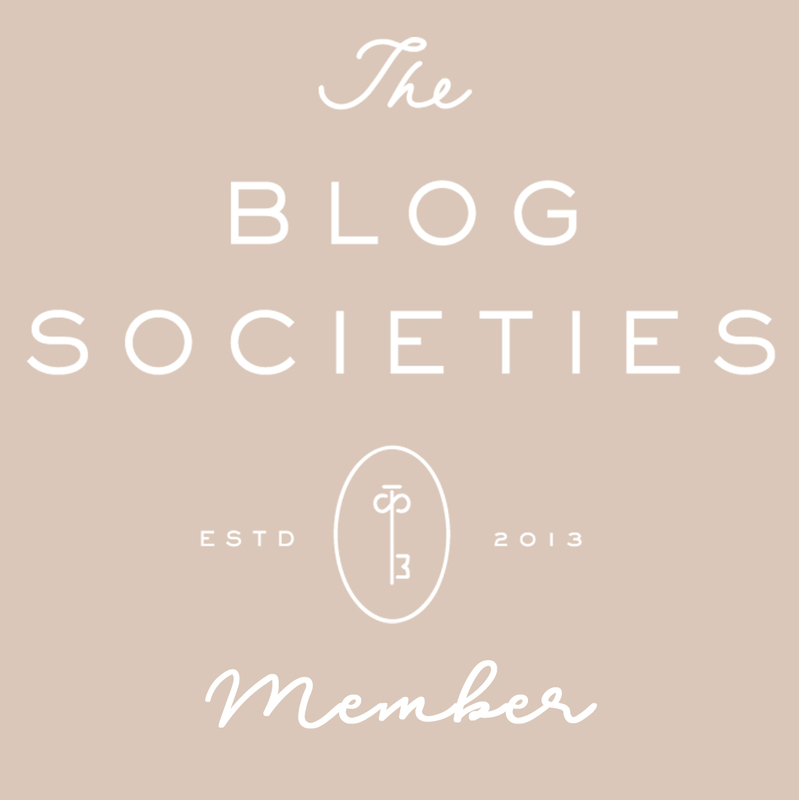 The clever AC Designs team in their Marketing and PR department put together a comprehensive list of blog categories and the links of some of my favorite fellow Jacksonville bloggers. I am thankful to have been included in the round up and wanted to share the link with you all as well. Make sure to give it a quick read today! I even found a couple of bloggers that I did not know lived here in Jacksonville so I enjoyed the recap. AND I am especially loving checking out the Home Improvement blog category. Mama needs a lot of that these days.